In February, we reported that Ford Motor Company filed a notice with the state of Michigan indicating that it will eliminate more than 1,000 of the 3,510 jobs at its Flat Rock Assembly Plant. The move is part of the automaker’s strategy to rebalance production at some U.S. plants, including Flat Rock, which will be now running at one shift, down from two. The latest is that Ford has begun to transfer employees from the plant to other facilities. Flat Rock Assembly currently builds the Ford Mustang sports car and Lincoln Continental full-size luxury sedan. It recently ceased producing the Ford Fusion midsize sedan as The Blue Oval discontinues passenger cars in the U.S. market. Flat Rock employees began being transferred on Monday, April 1st. A total of 1,012 workers will be moved, of which 650 are hourly non-skilled employees, 350 are hourly non-skilled temporaries, and 12 are salaried employees. Ford Motor Company says that 500 of the hourly workers will be moved to the Livonia Transmission plant, and the remaining 150 hourly workers, as well as the 350 temporary workers, will be offered jobs at other plants. But not all is doom and gloom for the Ford Flat Rock plant. In the coming years, the plant, which is located in southeastern Michigan, will be tasked with building the automaker’s next-generation electric vehicles. That will bring back 900 jobs to the facility. Meanwhile, a new assembly site, to also be located in southeastern Michigan, will upfit pre-built vehicles with autonomous hardware. 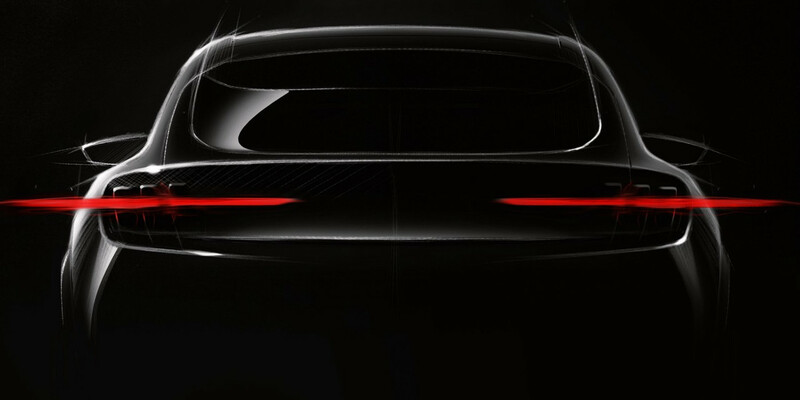 Ford is expected to reveal its first mass-production EV – a ‘Mustang-inspired’ electric crossover in 2019, or in early 2020. Subscribe to Ford Authority for around-the-clock Ford news coverage.